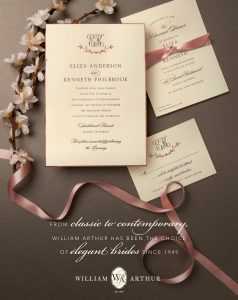 The above William Arthur Studio Collection Album is New and available to see in person at our Store Hyegraph Invitations & Calligraphy located at 3 Embarcadero Center, San Francisco, California. Please Call us at 415-626-0461, Email Us at info@hyegraph.com or come in to see the collection in person. 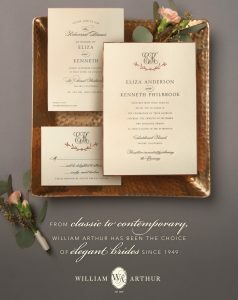 We also offer the following Custom William Arthur Invitations in our store and on our blog: William Arthur Fine Stationery, Save the Dates, William Arthur Place Cards, William Arthur Wedding Invitations. 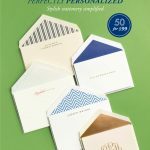 You can also SHOP ONLINE for similar stationery or see all of these Fine Stationery at Hyegraph and many more including Scroll Invitations, Crane & Co., & Vera Wang Wedding Invitations. We also specialize in Digital Calligraphy for Envelope Addressing. 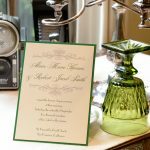 Thank You For Considering Hyegraph Invitations & Calligraphy for your Design & Printing.